Many of our competitors look to our company as a standard in the industry due to our outstanding reputation and success. We have our Rancho Cucamonga and Fontana customers’ best interest in mind and work hard to complete each repair as efficiently as possible without cutting any corners. Our team is extremely thorough and we stand behind our work, which will last the lifespan of the car. Our state-of-the-art collision center shop offers premium services to our loyal customers in the Rancho Cucamonga and Fontana area. With over 12 years in operation, we stand out due to our top mechanics, commitment to a high set of ethical standards and exceptional reputation. We take pride in the quality of the services we offer, handling both small and large repairs in order to restore your vehicle to a pristine state. And we stand behind the quality of our work with our lifetime warranty on all repairs as long as you own the vehicle. We offer a wide variety of services on all makes and models of cars. You also have the option of dropping off the vehicle at our facility. The bumper repair we perform is completed in a three-day turnaround so you can get back on the road within the same week. At our collision center, high-quality paint is used with paint professionals that specialize in color matching, prep, and spray. And we offer the option of after-market, reconditioned, or OEM parts. Whether you’ve been in a fender bender or a major accident, you can turn to Avalon Collision. Our auto body repair center has 12 years of experience in the industry and stands out for our commitment to excellent customer service. 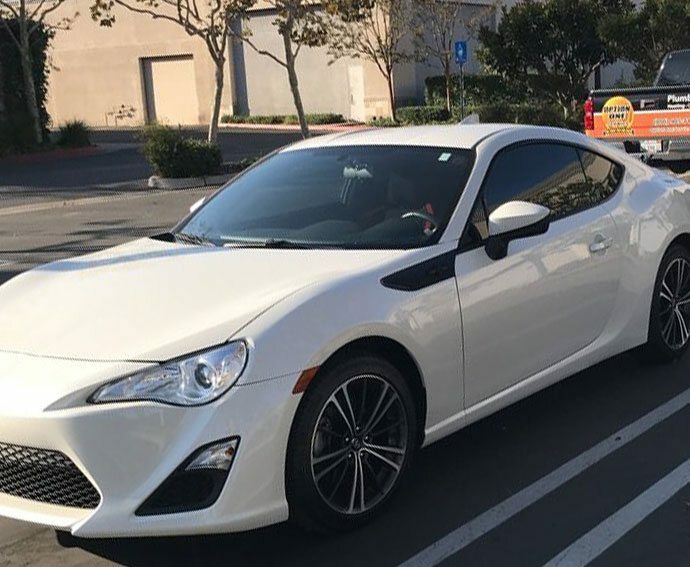 We take pride in the high quality services we perform to fully restore vehicles to their pre-damaged condition in the Rancho Cucamonga and Fontana area…. Avalon Collision Center has been in business for 12 years and has proudly served the local area since we first opened our doors in 2008. We offer a wide variety of services for vehicles that have been damaged due to an auto accident. 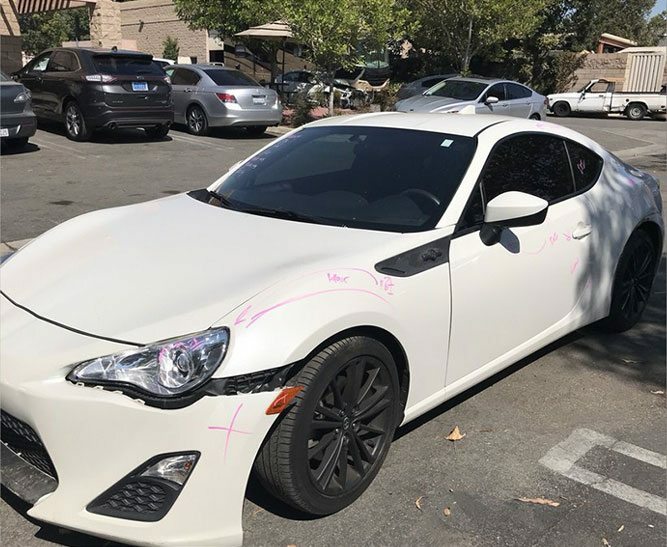 Windshield Replacement One of the top services we provide to our customers in the Rancho Cucamonga and Fontana area is windshield replacement…. Contact us if you need auto repair services in Rancho Cucamonga or Fontana. Since 2008 we’ve had tremendous success in the area due to our commitment to excellence. Our collision center provides premium repair services on all makes and models in Rancho Cucamonga and Fontana. If you’re in a collision, click below to view some of the repairs we offer. Copyright © Avalon Collision Center. By checking this box you hereby agree to hold Avalon Collision Centers and affiliates, harmless from any hacking or any other unauthorized use of your personal information by outside parties. By checking this box, you also agree to receive email communication from Avalon Collision Center.